Meet and assist. 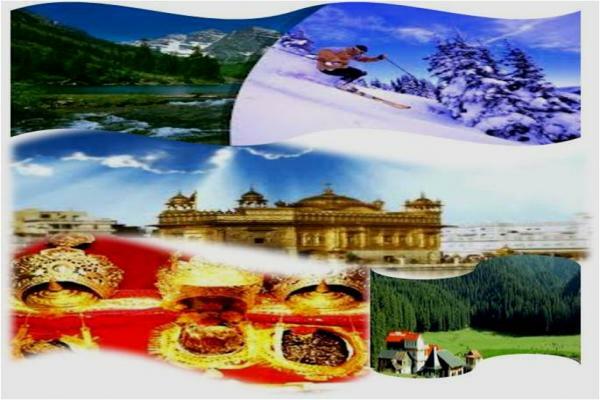 Drive to Shimla-Summer capital of India during British period.On arrival, Shimla Check-in to your Hotel. Rest of the free for Individual activities.Overnight Shimla. Day 8 Dalhousie - Katra (Vaishno Devi )(240 Kms 8 Hrs). Day 9 Vaishno Devi (28 Kms Round Trip). Early morning depart for Mata Vaishno Devi Ji Darshan ( Return 28 Kms on your own). Evening return back to hotel. Overnight stay at hotel.